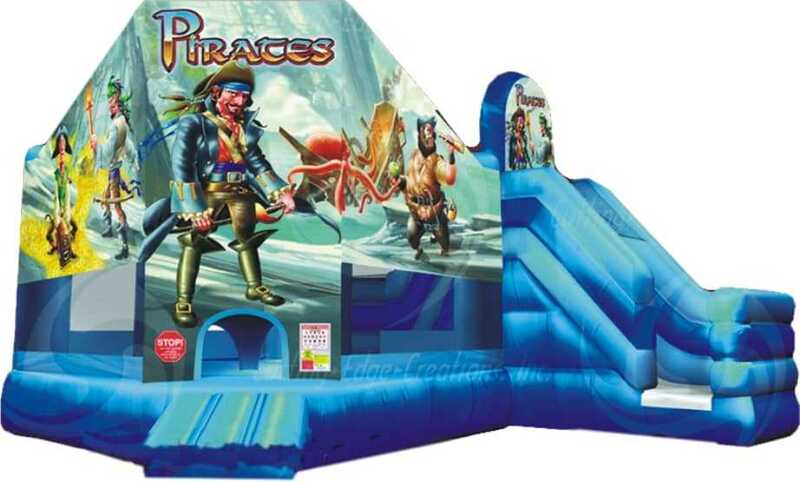 The Pirate Bounce and Slide is part of our our bounce and slide series. 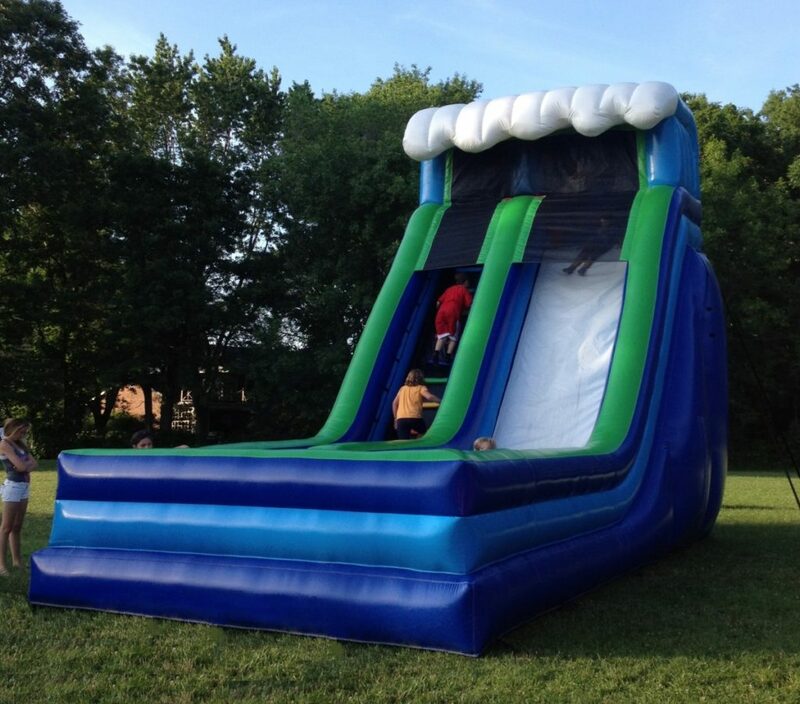 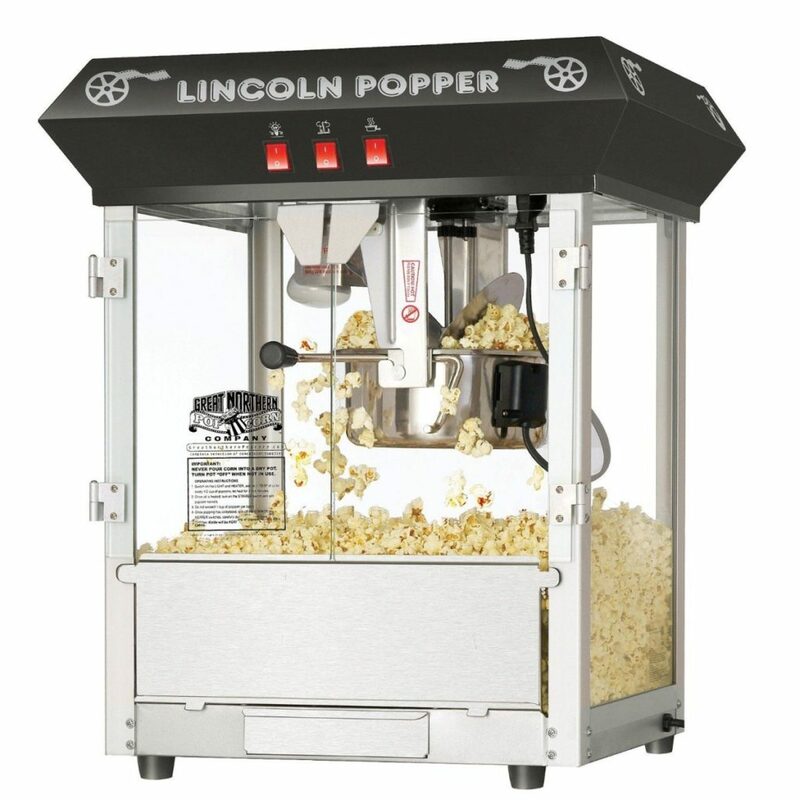 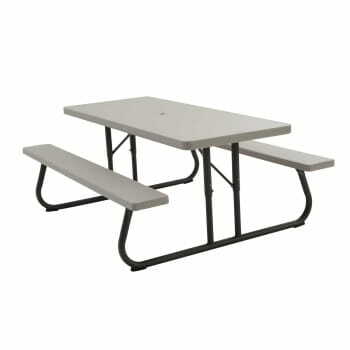 An economical way to get a slide and big bouncy surface all in one exciting unit. 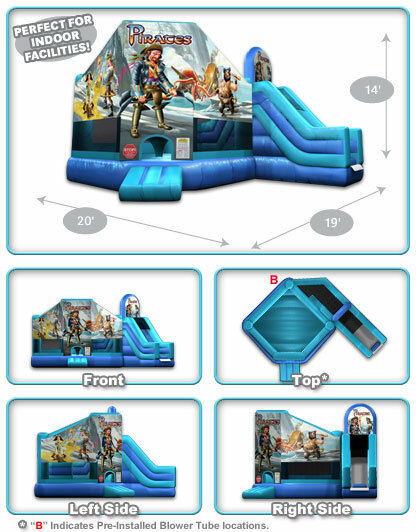 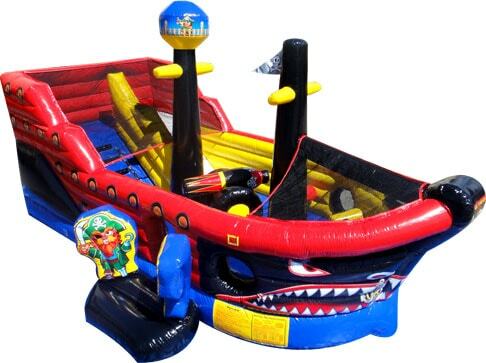 Themed with the everlasting pirate colour scheme, the Pirate Bounce and Slide will entertain both boys and girls in any setting.